Davis Chevrolet GMC Buick in AIrdrie is a GM Business Elite dealer. We have a dedicated commercial team to help you with all your business vehicle needs. We stock a diverse lineup of commercial work-ready vehicles ready for sale to our Calgary, Red Deer and Olds customers. Plus, we have the facilities, tools, equipment and certified technicians to accommodate your specific service needs. You need the right vehicles, customized to your specific business needs. You need a dealer you can count on. You need every dollar to count. Whether your business needs are one vehicle or 100, Davis Chevrolet GMC Buick will take the time to learn about your unique business challenges and offer you real solutions. Express Business Services provides priority service and work-ready loaners so you can carry on with your workday uninterrupted. We understand that when your vehicles need repairs, your business can't come to a halt. When your vehicle comes in for service you don’t have to close your business because Davis Chevrolet GMC Buick can offer you work-ready loaners to allow your business to continue. GM Fleet vehicles consistently rank among the leaders in resale value and safety. This, in combination with GM's extensive vehicle support programs and initiatives, makes GM Fleet vehicles the leading choice for fleets throughout North America. General Motors of Canada Limited ('GMCL') will provide the Basic Fleet Program allowance on select vehicles for dealers to pass onto eligible Fleet customers. Eligible Fleet customers are those who have been assigned their own Fleet Account Number ('FAN') which remains in good standing at time of vehicle delivery. Dealers are required to pass on the total incentive amount received to Fleet customers. All eligible vehicles delivered under this program must be licensed, titled and retained for use in Canada for not less than six (6) months and accumulate at least 12,000 kilometres, by the first eligible Fleet customer who takes delivery of the vehicle. Fleet customers certify, as part of their program enrollment under the Basic Fleet Program, that no vehicles are being purchased, directly or indirectly, for export, sale or use outside of Canada. GMCL reserves the right to amend or revoke this program at any time without prior notice. GMCL reserves the right to audit Dealer records and disqualify any amounts paid which do not qualify under the Program Guidelines. GMCL will charge back to the Dealer any amounts paid on ineligible units. GMCL reserves the right to take actions instead of, or in addition to, those set out in this paragraph. Final decisions on all matters relating to the interpretation of any rule or aspect of this activity rest solely with GMCL. GM Fleet offers a variety of valuable programs to help keep your company on the competitive edge. GM Canada customers are entitled to several tailored vehicle purchase programs. Qualified Rental Fleet customers can take advantage of this valuable program to purchase GM vehicles used in Rental service. Some valuable assistance to help you competitively tender for business through governments and regulated utilities. If your fleet is engaged in a competitive bid or quote process, the Competitive Assistance Program may be just what the accountant ordered. 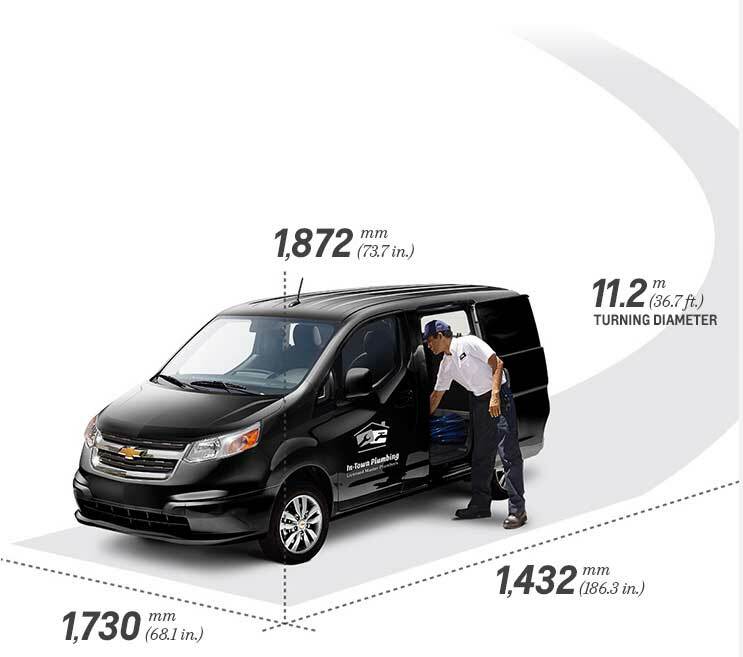 If your business is upfitting for service vehicles, GM Fleet has the program to make you more competitive. The School Bus Program (B3D) is part of the Upfitter Competitive Assistance Program. The Business Choice program offers four different incentive packages to choose from at no extra cost to you! All you have to do is choose the available option that best fits your daily business needs. 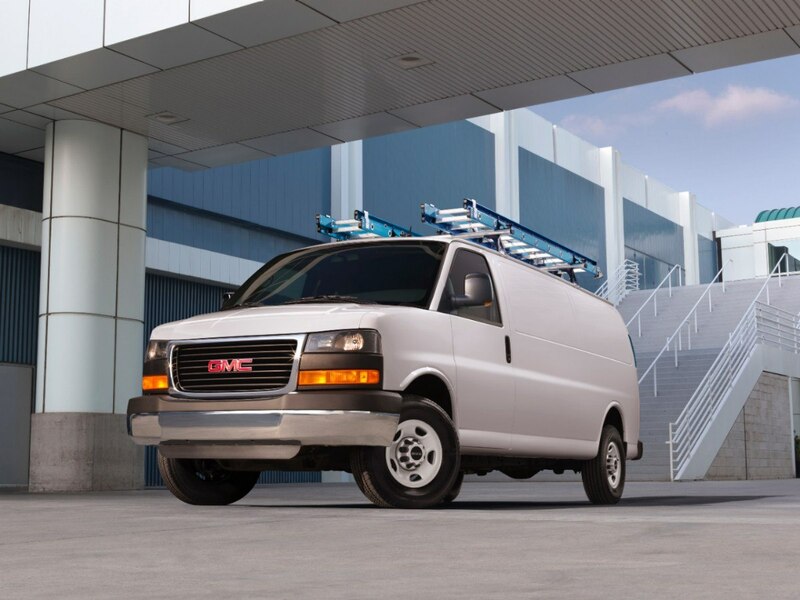 Joining the fleet of satisfied GM Fleet customers is a simple process. Once you've qualified and applied, you become eligible to receive a Fleet Account Number (FAN) which allows you to take advantage of a variety of special Fleet program allowances on eligible GM vehicles. If your company has five (5) or more registered, fully licensed and titled vehicles in service, or if you're planning to buy at least three (3) unused GM vehicles at one time for company use, you may qualify for substantial savings. To request a Fleet Account Number (FAN), and establish a Fleet Account with General Motors of Canada, please contact our Fleet Manager at Davis Chevrolet GMC Airdrie. View our online Fleet Brochure for a convenient way to match a vehicle to your job requirements and budget. A: If you factory order, you can get exactly what you want in the colors you want. It will save you money as you are not paying for options that you might not want. It also allows you to have a uniform fleet, which also helps with the office politics as everyone is driving the same spec’d truck. For fleet in deals in Calgary or Airdrie, Davis Chevrolet is one of the best. Q: How long does a Fleet Order take? A: A normal fleet order takes 10-12 weeks. Unfortunately there have been some instances where the delivery time has been pushed out, but GM is working very hard to fix these problems, and most of the problems have been fixed. A: In order to purchase fleet vehicles in Alberta, you need 5 registered and licensed vehicle to qualify for a fleet authorization number. Second option, you need to be purchase a minimum of 3 vehicles at one time. Q: Will a Fleet Number save me money? A: If you have a fleet number, there are numerous programs that will enable you to save money. 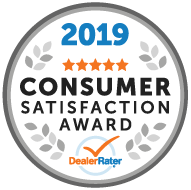 We are trying to save the customer the most amount of money possible; that’s what makes Davis Chev the one of the best places to go for vehicle fleet deals in Calgary or Airdrie. If, for some reason the retail credits offer more savings, we are able to use them. We will use whatever GM program offers the most saving to customer. Q: I work for a company that has a fleet number….can I use it? A: The company that has the fleet number has to be the registered owner to be able to utilize the fleet savings, but in some cases, there is an opportunity for savings based on preferred pricing for customers of certain companies that do business with GM. We will do everything possible to ensure that you will receive the maximum savings. Q: When I purchase under a Fleet number do all the vehicles have to be the same? A: You can order or purchase whatever vehicles that you would like. They do not have to be all the same.